My boss has enrolled me into a pension scheme. When I looked through the paperwork from the pension scheme, it said I could get tax relief on the pension contributions I make, under a net pay arrangement. Could you tell me what that means please? 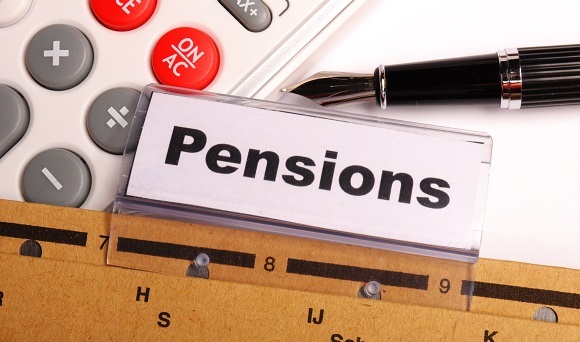 When paying into a pension scheme, members of the pension scheme may receive tax relief on contributions they make. This means that money that would have gone to the government as tax goes into your pension instead. There are essentially two ways you could receive your tax relief; through relief at source or via a net pay arrangement. A net pay arrangement like yours means your pension contribution is deducted from your pay before tax is calculated, so it reduces the amount of money you get taxed on. You don’t need to do anything to get the tax relief paid into your pension. Your tax relief will happen automatically through the payroll. If your earnings are below the level at which tax becomes payable you do not benefit from the tax relief that a taxpayer would receive. However, this doesn’t affect the amount that is paid into your pension and you’ll continue to benefit from the money your employer pays in.